We recruit the finest health care professionals whose commitment to compassionate, quality care is reflected in the highest scores in patient satisfaction. We are always looking to expand our caregiving team. 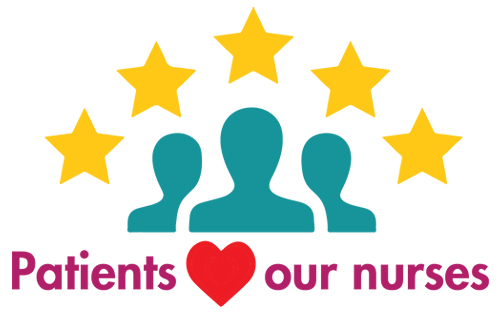 If you believe you would make a great candidate to deliver 5-star care to patients, contact us!